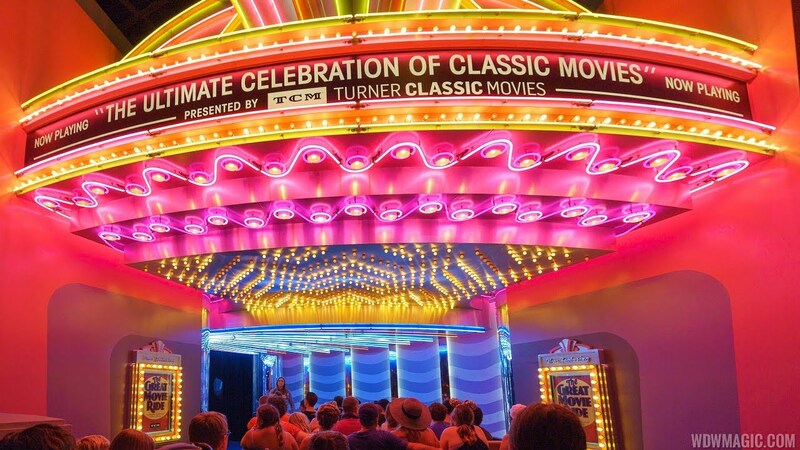 Aug 21, 2015 in "The Great Movie Ride"
The long-missing spires have returned to The Great Movie Ride's Chinese Theatre at Disney's Hollywood Studios. All four are now in place, although finishing work is still to be done now they are in position. 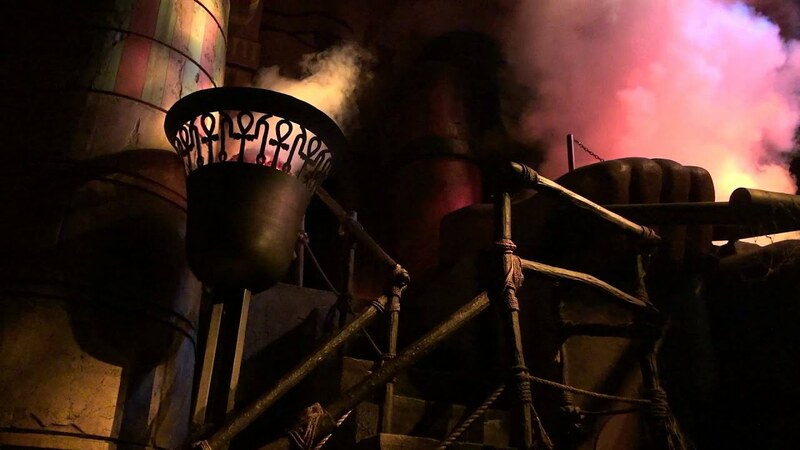 The Great Movie Ride is still in the process of receiving a number of updates since the removal of the Sorcerer Hat and the introduction of various TCM updates to the show.